As the summer starts to near its end, and the fall air begins to creep into the evenings we felt we needed to tell you about some of the events that will surely keep the Temperatures Rising! 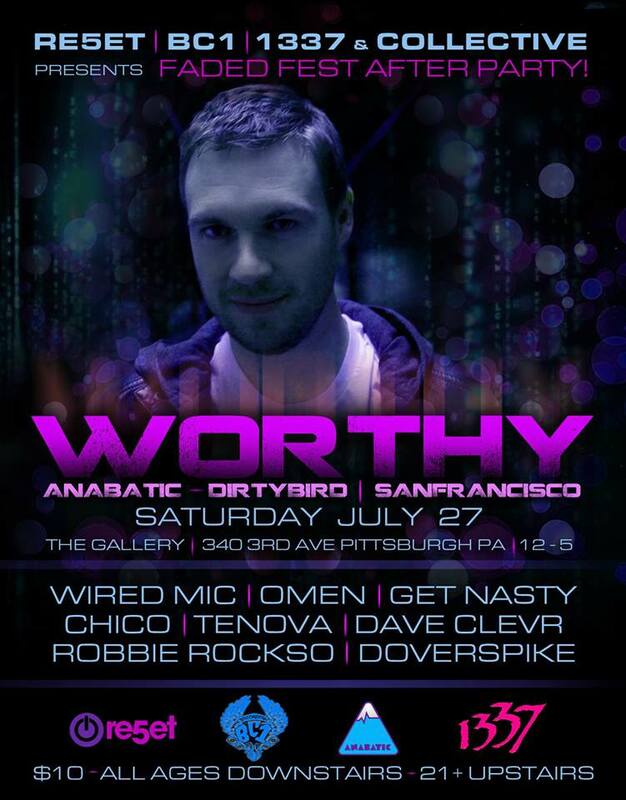 September brings a dynamic collaboration between two perspective crews from Western PA. 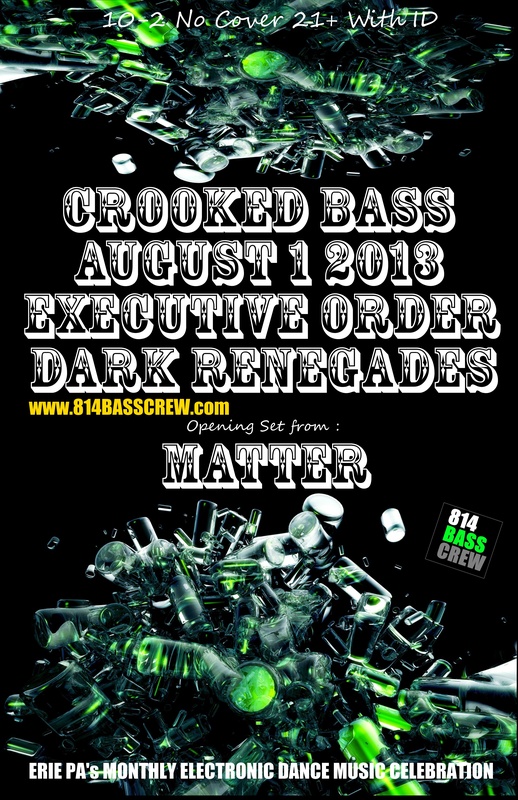 The 814 BASS Crew and the Re5et Crew. Both of these crews come from different sides of the EDM perspective as the 814 BASS CREW features a variety of Dubstep, Trap and Drum and Bass while The RE5ET Crew showcases a variety of House sounds catering to the mood and vibes of the crowds they play for. 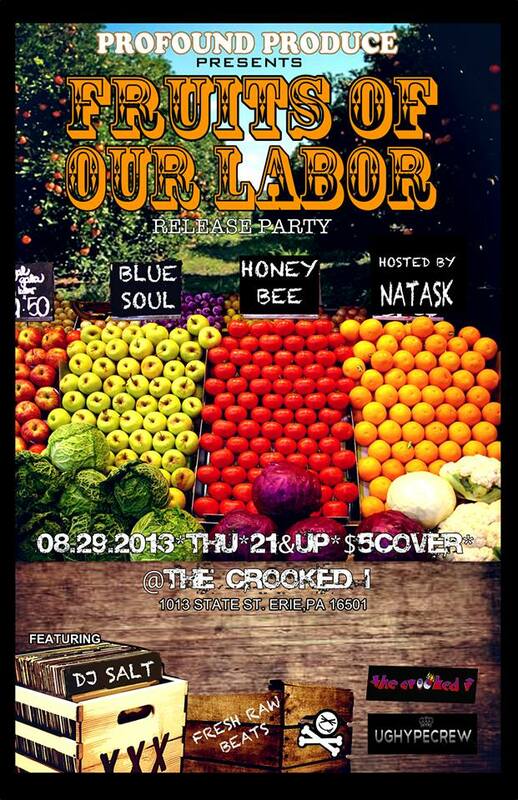 September also Unites NatasK and Erie MC, Profound PRODUCE for his latest CD fruits of our Labor”…. which displays PROFOUNDS word smith-ing and vocal arrangements, telling his story and grind. 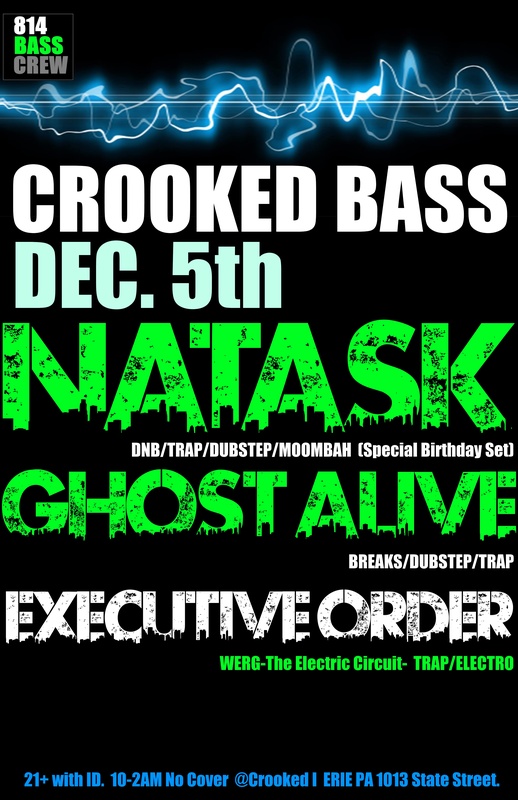 Sept. 5th CROOKED BASS featuring TENOVA. 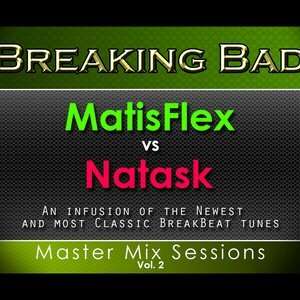 Billed at one of the Premiere EDM monthly events in the North Eastern part of the US, showcasing the world top talent LIVE from the CROOKED I. 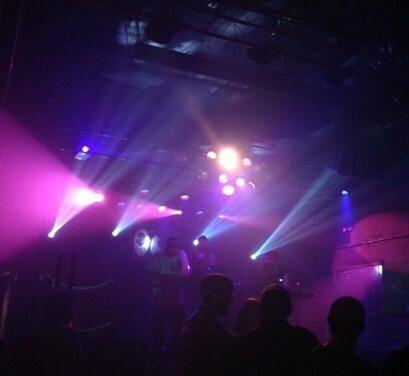 1013 State Street ERIE PA. and also LIVE via The Bass Blog…. BASS BLOG TV. on USTREAM. 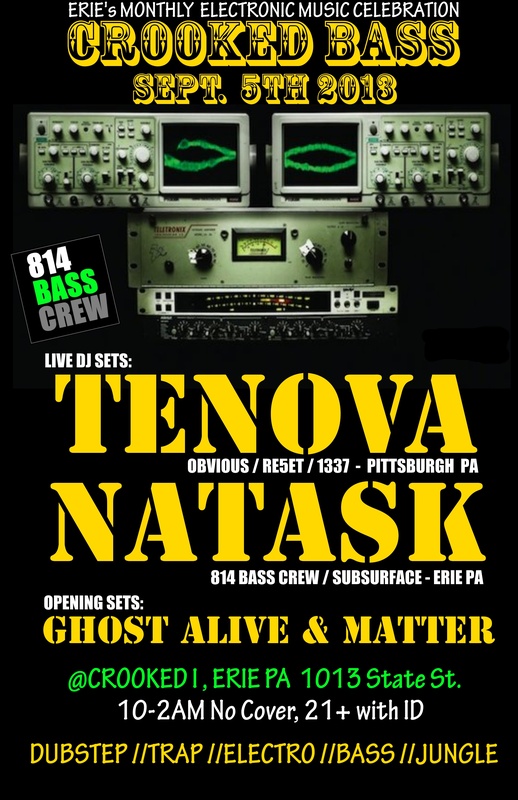 Hailing from Pittsburgh, Pennsylvania, Tenova is a rising force in the East Coast House music circuit. Having the experience of a traditionally trained musician and growing up in Pittsburgh’s underground dance culture, DJ’ing came naturally to this young artist. Tenova has been quick to rise among the ranks of local DJs in his hometown, garnering an impressive list of bookings and a significant following on social media. The young artist credits his relentless work in both the DJ booth and studio as keys to the progress he has experienced so far. 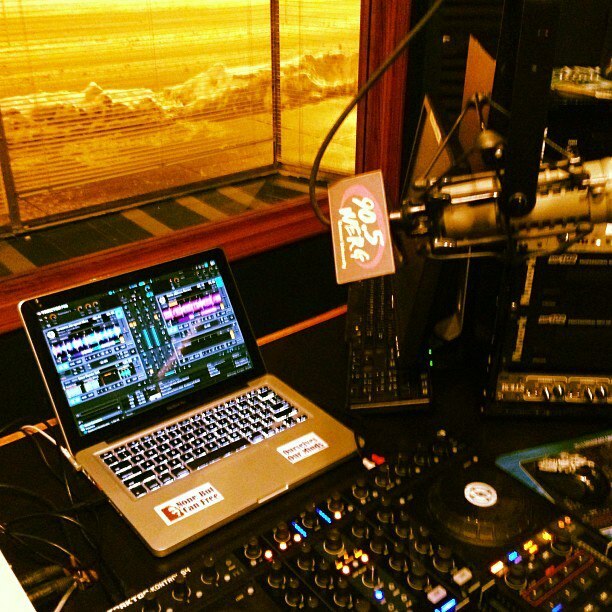 Tenova takes an intuitive view of his role as a DJ, musician, and by his own standards, as a performer. Although passionate about Progressive electronic music, Tenova is well versed as a DJ within alternative sub genres of House music, and he uses his extensive collection to bring about a proper vibe to any dance floor that is put in front of him. Through his tenacious work ethic and with a creatively positive attitude, Tenova has received bookings that are sure to catch the eye of any electronic music event promoter. These bookings have included the opportunity to share the stage with industry leading names such as Bro Safari, Skism, Dieselboy, Buku, Divine Elements, Bachelors of Science, PLZ DNT STP and The Chaotic Good. In addition, Tenova also has been booked as the opening talent for a variety of world famous headlining acts, including Laidback Luke, The Bloody Beetroots, Kill The Noise, Brillz, GTA, Codes, 3LAU, Prok & Fitch, and HookNSling, to name a few. Tenova has high aspirations for his future as both a DJ and as a producer, aiming to further his skills with each passing day and to continue to strive for nothing short of technical precision, boundless creativity, and reckless innovation, one track at a time. 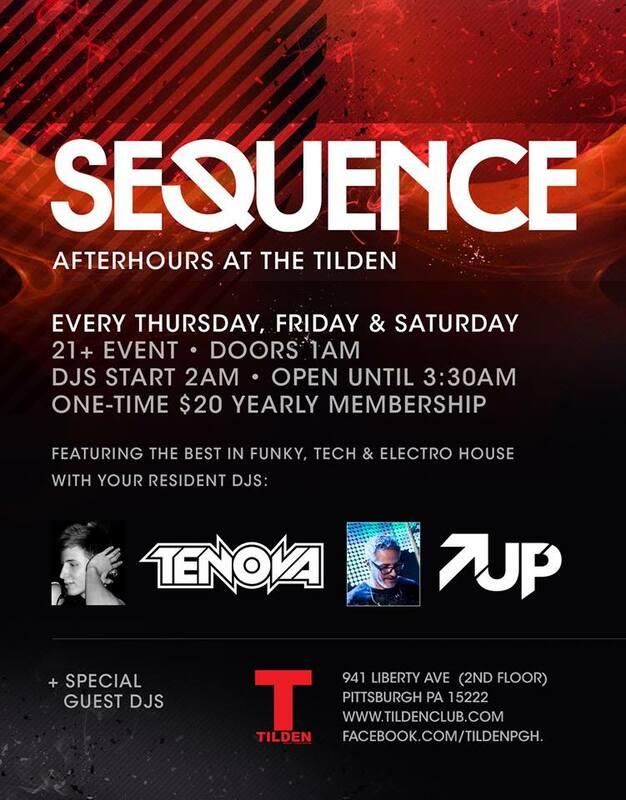 Sept 7th NATASK Live at TILDEN Afterhours Pittsburgh PA. 2-330AM ELECTRO!!!!! 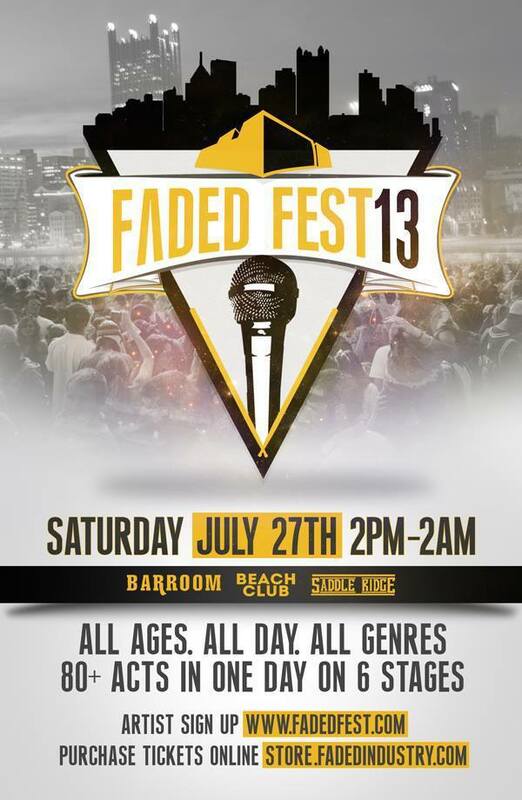 Upcoming Events and Shows! BOOM!